Since 2007 we’ve been providing eyebrow threading in the Greater Boston Area with safe, simple, fast and all-natural hair removal using the unique art of threading. It is our goal to provide you with a service that is clean, fast, friendly and painless so you can enjoy the best brows of your life. 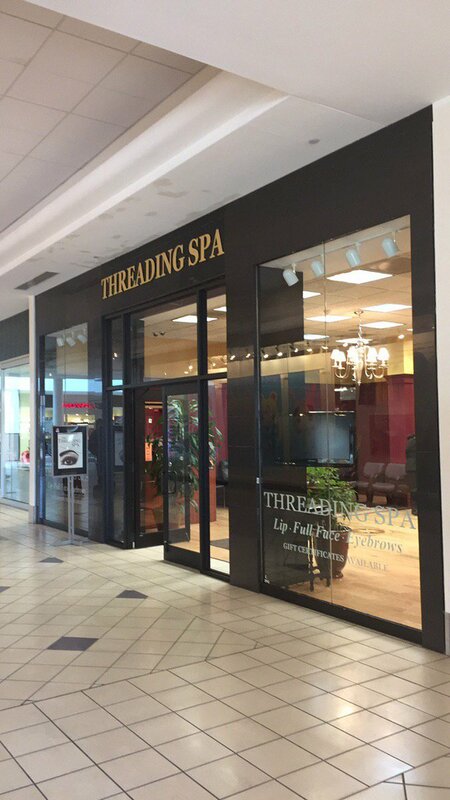 All of our threading services are available at all 10 of our locations in the Greater Boston area. Pricing may vary. Bad brows can really take away from the natural beauty of your face. Get our signature threading service in minutes and have beautifully crafted, maintenance-free brows for weeks. Ditch that moustache without the terrible post-wax breakout. 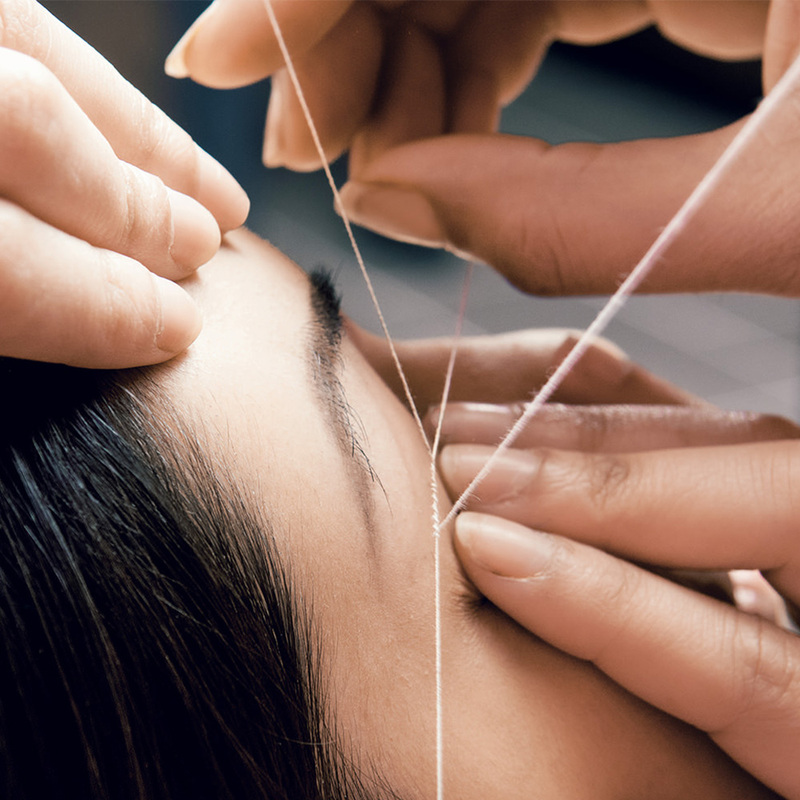 Our threading technique ensures that even the smallest hairs are removed from the root without damaging your skin. Wear your hair up with confidence. We can get rid of those sideburns quickly with results that last weeks at a time. Have a few (or more) rogue chin hairs? We can take care of them too! We will get every last one so you will never have a surprise when you look in the mirror again. Say no to neck hair! We can take care of hair on that sensitive area with minimal irritation and precision. Get a complexion free of peach fuzz. Our forehead threading service removes even the finest hairs from your forehead to give you silky smooth skin. Just want to get rid of all those little hairs? Not a problem! 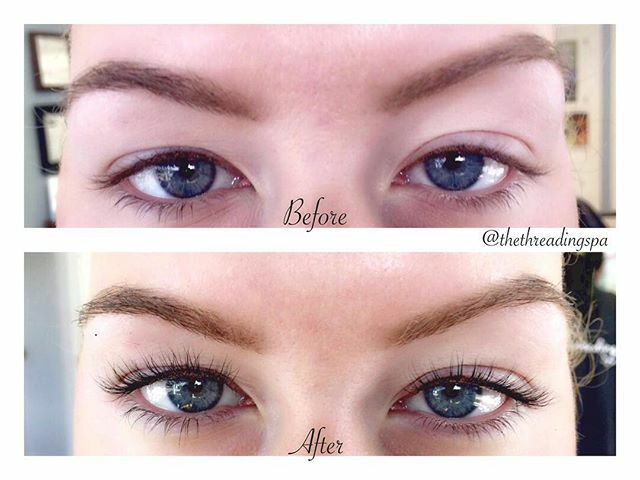 In minutes we can have you on your way with amazing brows and a face completely free of fuzz. A lash lift is a great maintenance-free alternative to eyelash extensions or for clients with certain sensitivities using their own lashes. Everyone here is nice and does a great job. I like going to a place that consistently delivers great results. It was a pleasant surprise to not need an appointment for a full face threading. I will be coming back here next time I am due. Very kind and good conversation...also allowed me to doze off and relax. Would def visit again! Nice spa and quick/great service. I was very happy with the brow threading, especially for my first threading experience. Love this place. It has gone from the middle of the mall to a beautiful store of its own. Lasts longer than waxing. Best experience, quick and painless. Very friendly and professional service. The Natick Salon is wonderful. They do a great job and it lasts longer than waxing.